Macon is beautiful area full of gorgeous homes in both the city and in the surrounding suburbs. Homeowners and investors alike have been passionately renovating and restoring historic homes to include modern updates while preserving architectural details. 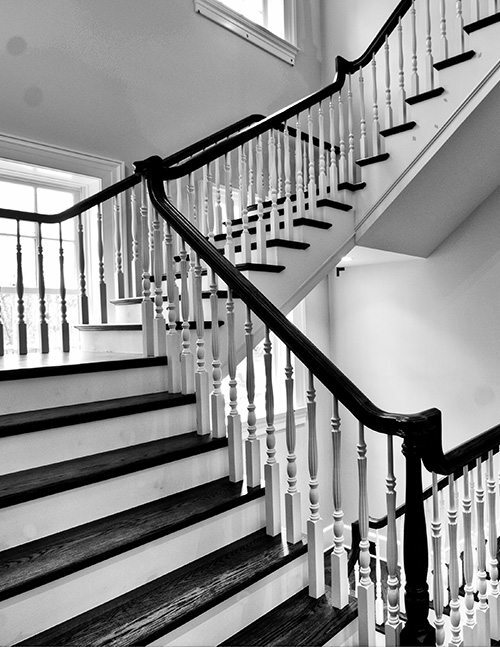 We provide historically accurate styles for restorations or inspired designs that fit beautifully with a remodel or brand new home. 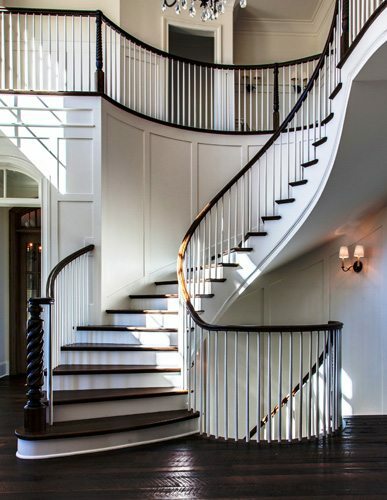 Our clients appreciate our experience, design, and commitment to quality as we work to bring artfully crafted stairwells to magazine worthy entry halls and foyers. 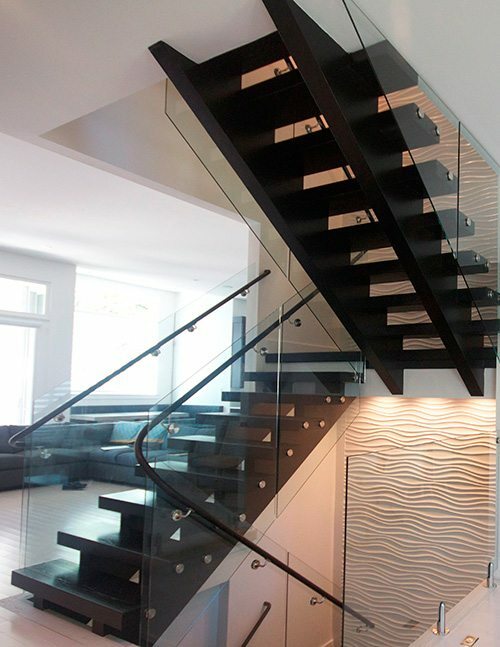 We can help with all your custom stair needs, large and small. 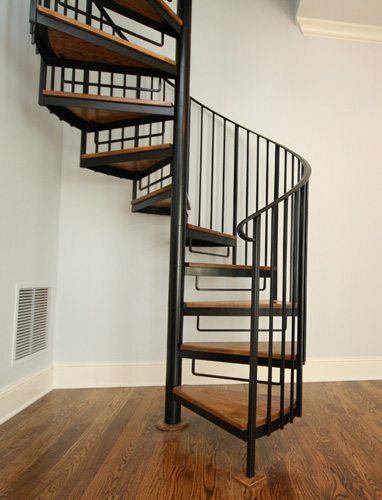 Contact us today to begin your custom staircase project in Macon.